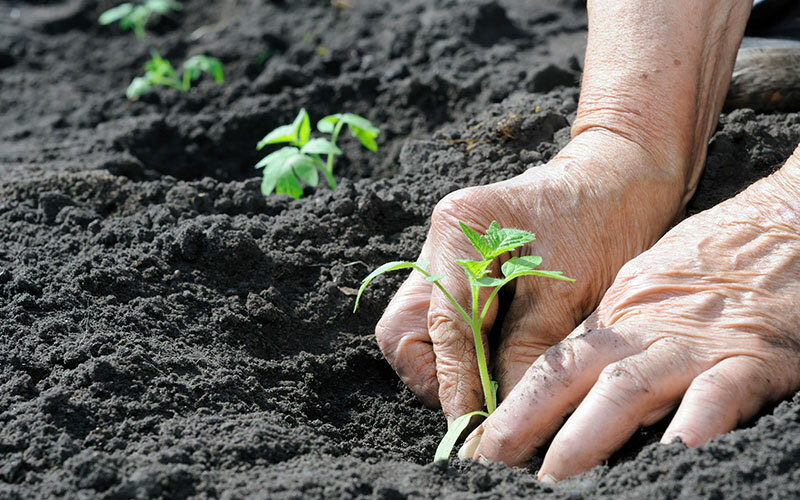 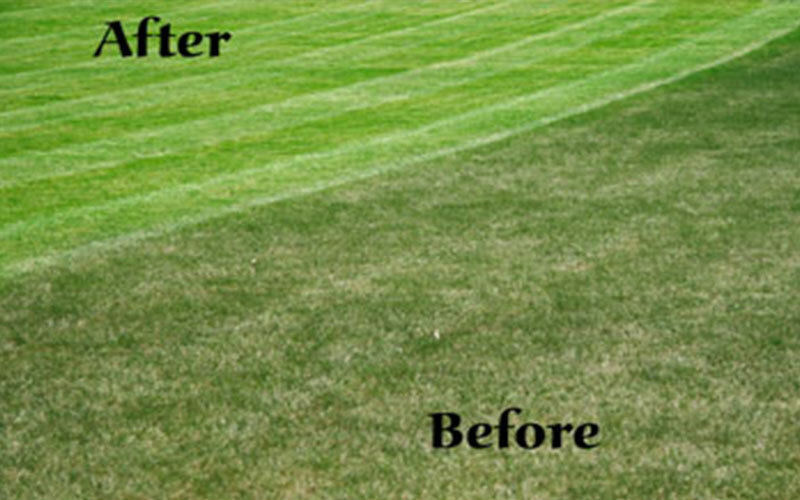 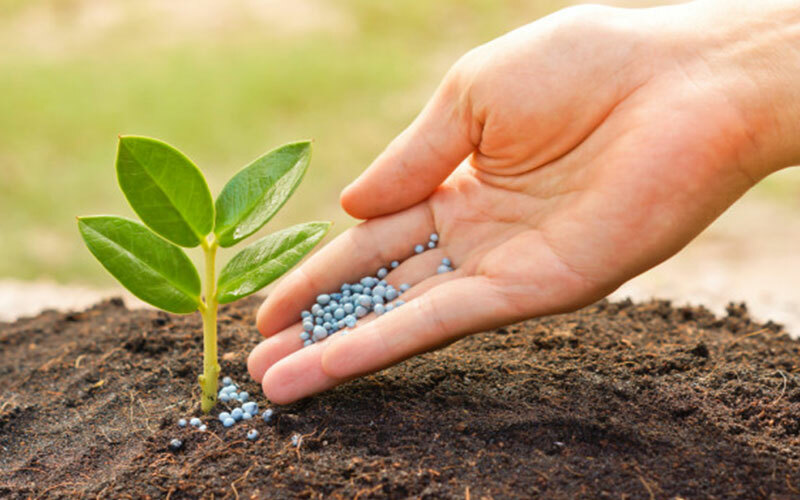 Plants need to be fertilized because most soil does not provide the essential nutrients required for optimum growth. 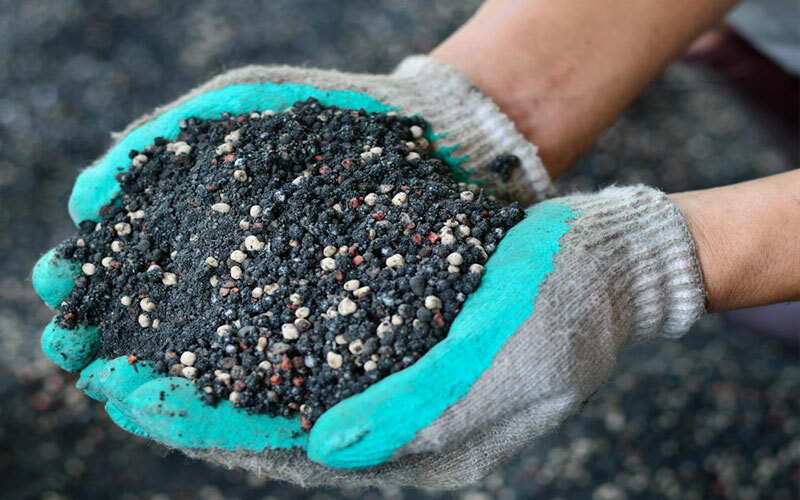 Even if you are lucky enough to start with great garden soil, as your plants grow, they absorb nutrients and leave the soil less fertile. 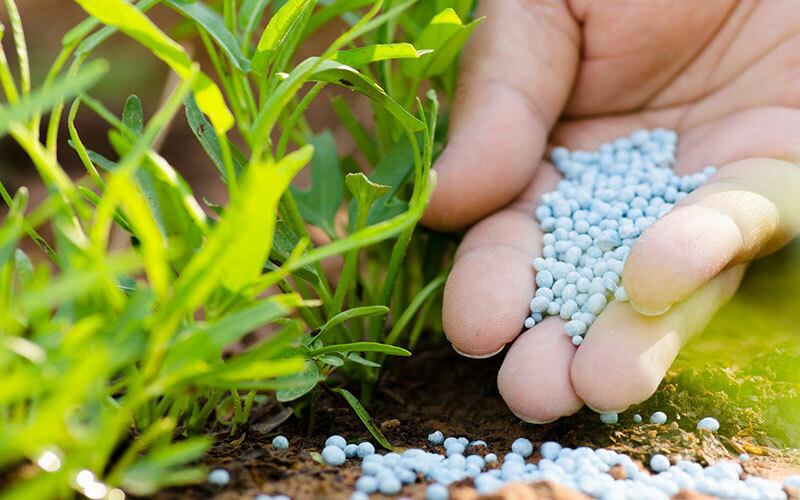 All of our fertilizers are either all-organic, or contain primarily organic materials to maximize the best growing conditions.